Once again the Herald Sun has published an article without including comment from our industry, or declaring the MD’s link to the AMF. You may have heard Tasmania Police have withdrawn their reclassification guidelines. 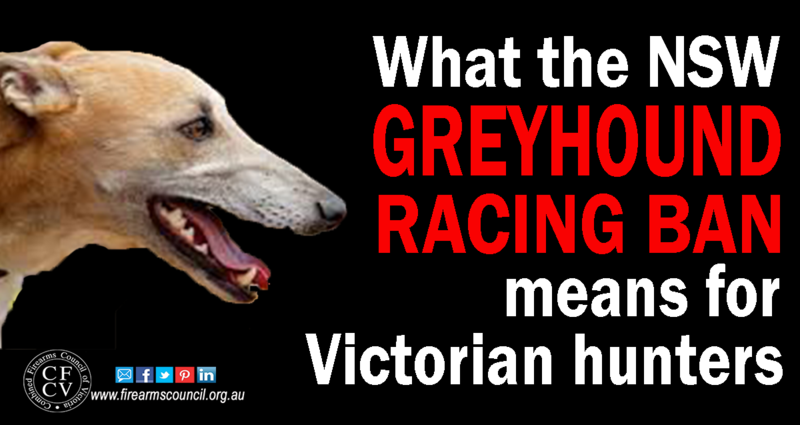 The animal liberationists are on the warpath, and what happened to the greyhound industry in NSW was one of the swiftest political executions we’ve seen in a long time.